Free, but booking essential through experiencechester.co.uk. When the woodworker Geppetto sees a falling star, he wishes that Pinocchio – the puppet he has just finished making – could become a real boy. 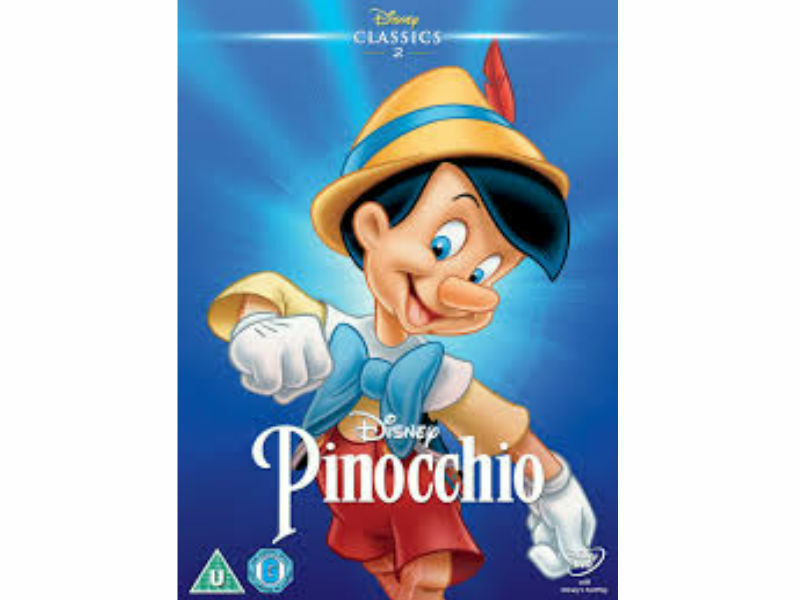 That night, the Blue Fairy grants Geppetto’s wish and asks Jiminy Cricket to serve as the wooden boy’s conscience. But the naive and trusting Pinocchio falls into the clutches of the wicked Honest John, who leads him astray to Pleasure Island.